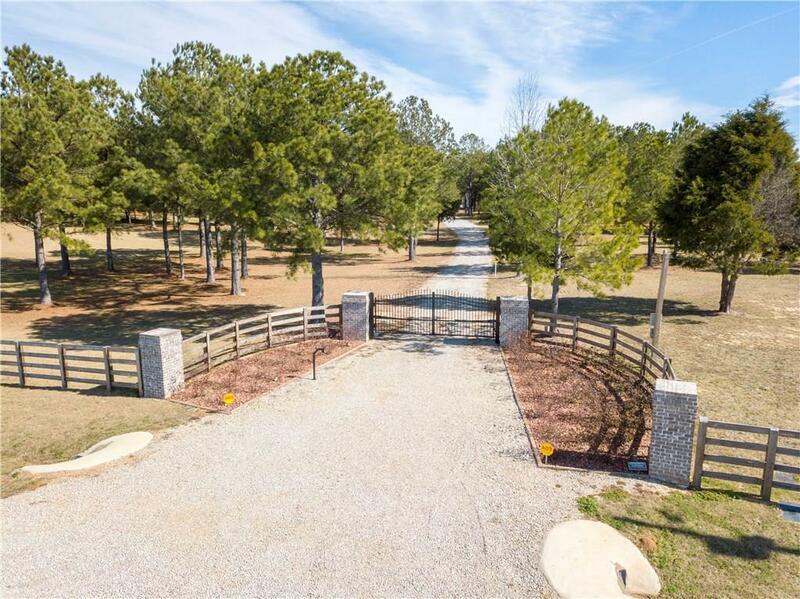 Gorgeous 20 acres with electronic gate for a fabulous entry into the property of your dreams. Partially fenced on front and sides, 2016 manufactured 3 bedroom, 3 bath, Kabco Builders Home with "Smart Lap Cedar Look" exterior, approx. 2280 sq feet, wood burning fireplace. Amazing upgrades made to this home after it was purchased..counter tops replaced with beautiful granite,carpet removed in main living areas and replaced with real hardwood flooring, stained bead board ceiling den & hallway, Large front & back Covered porches added for those gorgeous views. Big screen tv in Kitchen to remain. Large master bedroom with huge master bath, garden tub, separate master shower.Oversized closets in all 3 bedrooms. Detached Workshop/storage. This property has been manicured to perfection. 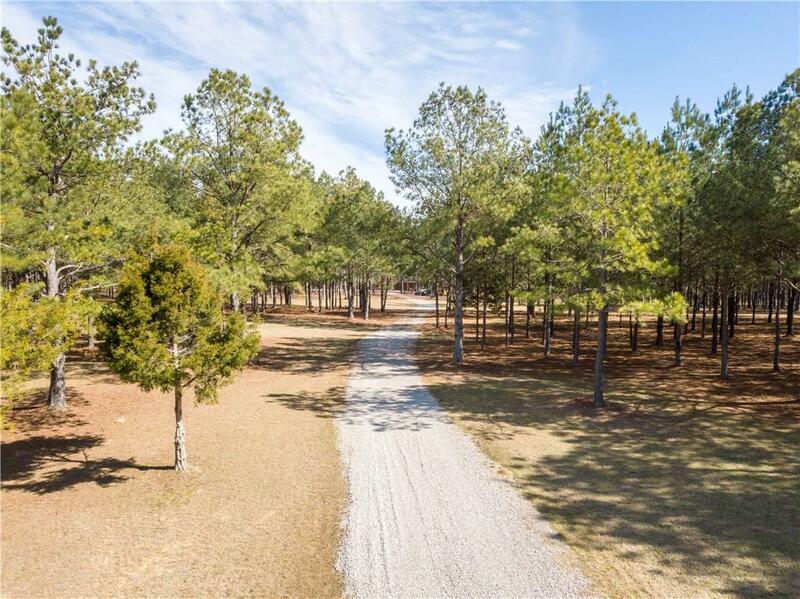 Paved driveway in front of home for parking, surrounded by large owned properties. Security system,Direct TV.City water, garbage pick up septic tank A must see!!! 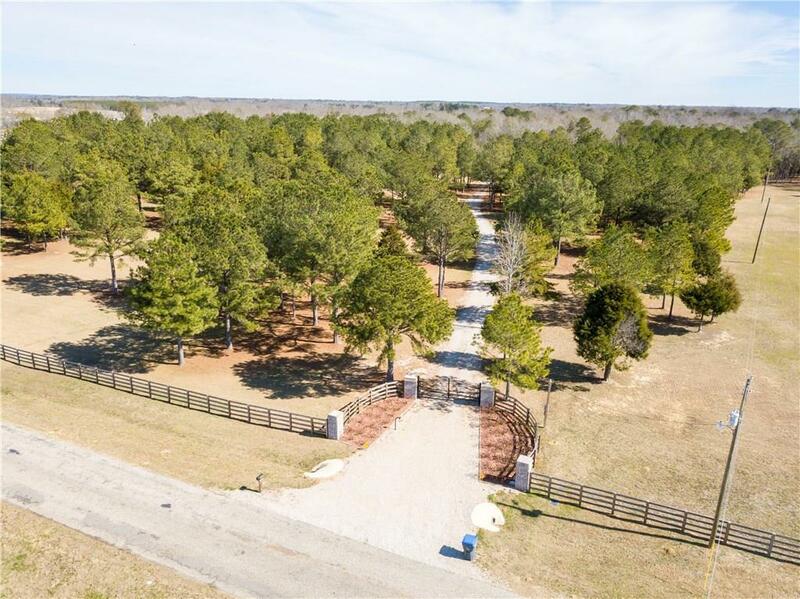 Listing provided courtesy of Susan Swatts Murphree of Prestige Properties, Inc..